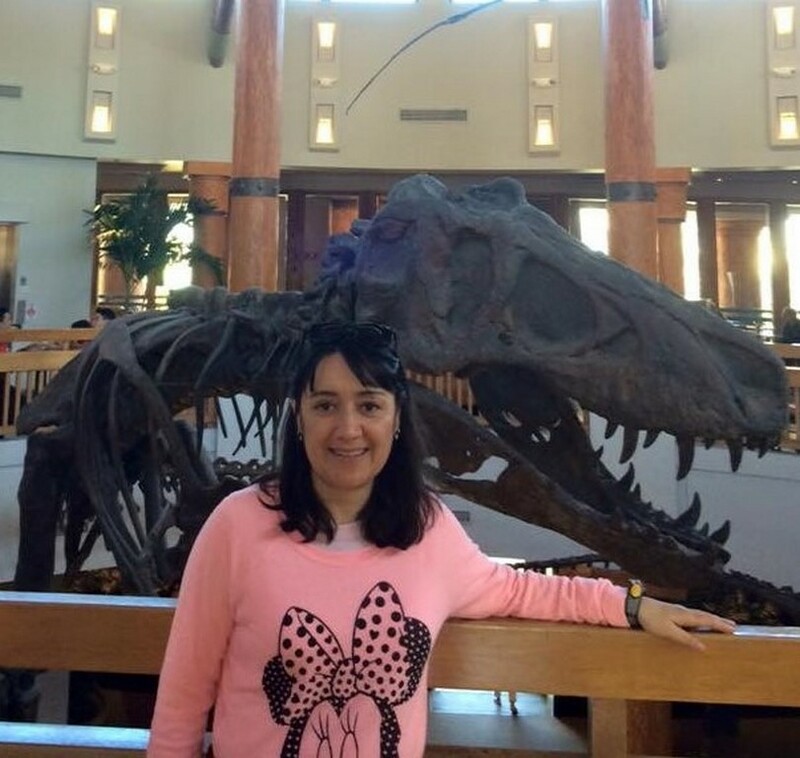 Cynthia Márquez was born in California, U.S.A. and has a Teaching degree from the Universidad Del Valle de Guatemala, an Educational Administration degree from Universidad Mesoamericana and a SIT TESOL Certificate (The School for International Training TESOL Graduate Institute). She has taught subjects such as Reading, Language, Literature and English as a Foreign Language in Guatemala. She has also attended the TESOL Convention (Teachers of English to Speakers of Other Languages) in the United States of America. Currently she has the position of Dean of Academic Advising.